Naturally seasoned firewood is exactly what it sounds like. Firewood that has been left out in the elements to bake in the sun and blow in the breeze in effort to reduce the moisture content rating. 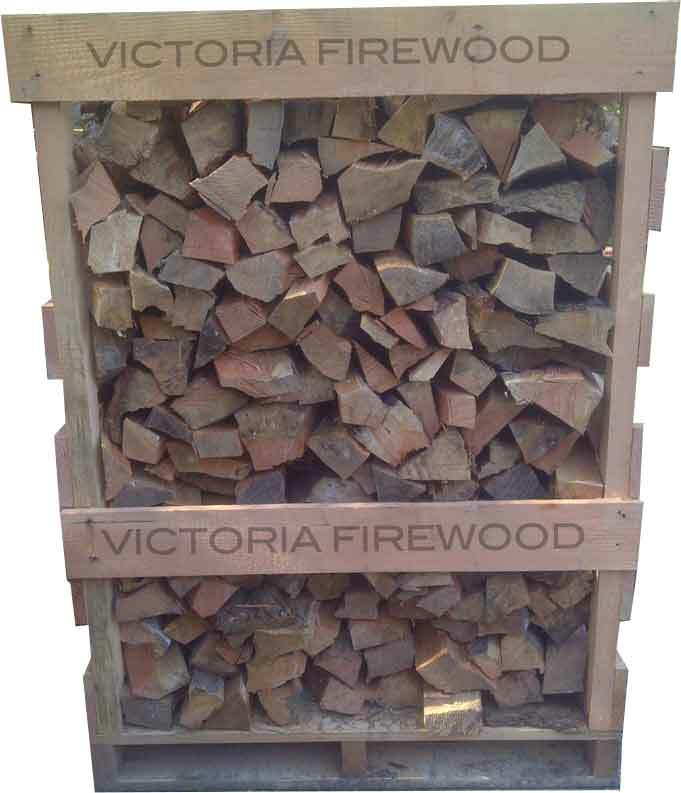 Generally speaking we don’t sell firewood that has a moisture content rating above 25 however we can only stockpile and naturally season 300 to 500 cords per year so we can only offer it until it runs out. We can only guarantee naturally seasoned firewood to those who pre-order during the spring season. Looking for Hardwoods? Call us today for custom imported wood orders! A cord is a unit of measurement used for firewood in Canada. It is measured in cubic feet with a measurement of 4ft by 4ft by 8ft. All of our naturally seasoned cords are delivered using custom built pallets or crates that can hold half a cord at a time.